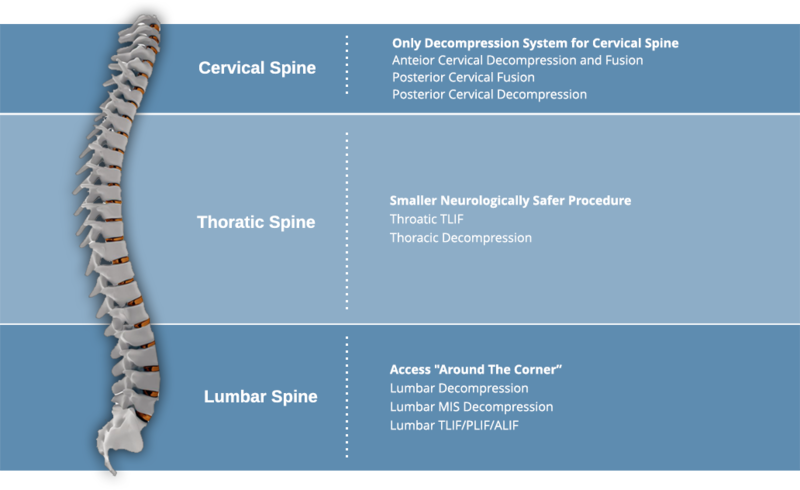 Carevature Dreal™ is the first and only curved and powered, single use decompression system efficient enough to handle bony tissue and precise enough to work safely around spinal anatomy. Dreal™’s unique design allows for easier and safer access, less trauma and lower cost, resulting in better outcomes for both patients and the healthcare system. To date, Dreal™ has been used to treat hundreds of patients, in more than 10 different spinal procedures, covering all anatomical segments of the spine (cervical, thoracic and lumber). Results have shown to support the efficacy, safety and wide versatility of the Dreal™ system. *Robert Pflugmacher, Angelo Franzini, Shaked Horovitz , Ely Ashkenazi, “Evaluation of Durotomy General Incidence and the Relative Safety of Different Bone Removal Devices using Hospital Discharges Databases, Systematic Literature Review and Clinical Data” [Under review]. 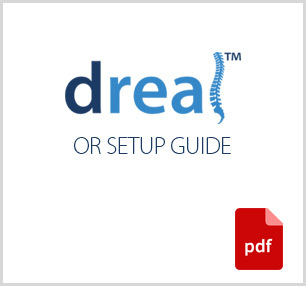 Dreal™ is currently available for sale in USA, Europe, South Africa, Korea, Israel and Brazil. * Hand piece is not supplied ** refer to product IFU for further instructions. Dreal™ requires an electric or pneumatic handpiece having E (‘micro’) standard coupling, as per ISO 3964. The Dreal™ is intended to cut bone in neurosurgical and spinal applications. 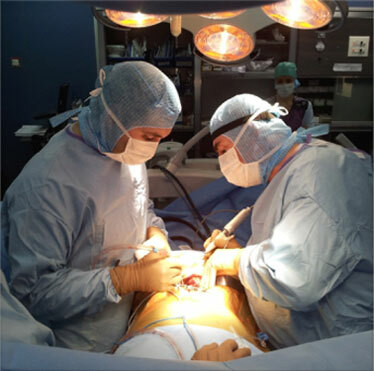 Prior to use, the surgeon should refer to the product Instruction for Use (IFU) for complete indications, warnings, precautions and contraindications.